New Delhi: BJP chief Amit Shah on Wednesday termed the desecration of communist icon Lenin's statues in Tripura and Periyar's statue in Tamil Nadu "extremely unfortunate" and asserted that any party member found involved in destroying a statue will face severe action. In a series of tweets, Shah distanced the BJP from the vandalism after a few party leaders appeared to be endorsing the attacks on the statues and said his organisation believes a wide range of ideas and ideologies can co-exist in India. "The recent issue of destroying of statues is extremely unfortunate. We as a party do not support the bringing down of anybody's statue. I have spoken to the party units in both Tamil Nadu and Tripura. Any person associated with the BJP found to be involved with destroying any statue will face severe action from the party," he said. 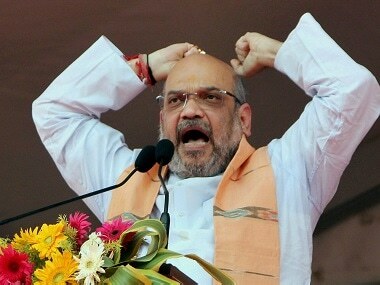 Shah's warning to party workers came shortly after Prime Minister Narendra Modi expressed his strong disapproval over the vandalism. 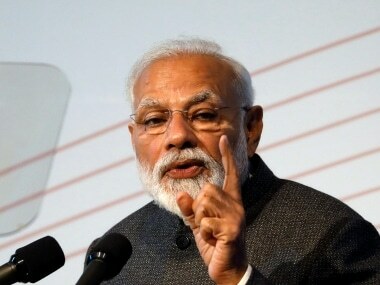 Modi also spoke to Home Minister Rajnath Singh on the matter, following which the ministry said it has taken serious note of the incidents and directed state governments to take strong action. 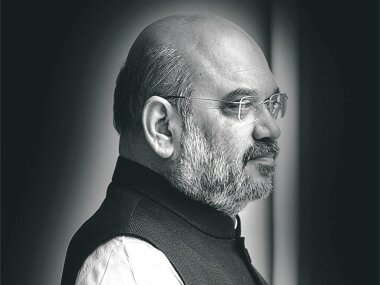 Shah said the BJP will always remain committed to ideals of openness and constructive politics, through which it can positively impact peoples lives as well as build a New India. 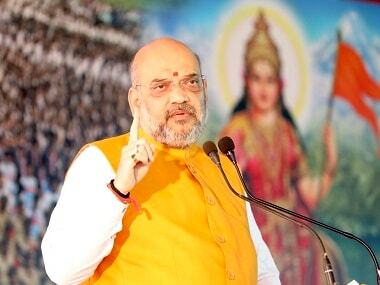 "As a party, we in the BJP believe that a wide range of ideas and ideologies can coexist in India. This is exactly how the makers of our Constitution envisioned our great nation to be. India?s diversity and the vibrant spirit of debate and discussion is what strengthens us," he said. 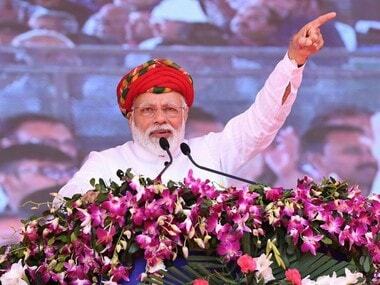 Their main aim is to bring a transformative change in the lives of the people, he said, adding that they are humbled by the fact that their ethos and work have endeared them to people all across India and the BJP-led NDA is running the government in over 20 states. A row has erupted after two statutes of Lenin were brought down in Tripura following the BJPs emphatic win in the state over the Left, which was in power for more than 25 years. The Left blamed the BJP for the incidents and some BJP leaders shared the post with comments that appeared to be justifying it. BJP national secretary H Raja later in a Facebook post said the statues Dravidian movement icon EVR Ramasamy, popularly known as Periyar, will be the next target. He later deleted the post and offered his regret but not before it had ignited a major controversy in Tamil Nadu.